Julie joined Sykes & Company, P.A. in January 1988 and became a shareholder in 1998. Her straightforward tax numbers and solid advice give her clients peace of mind and more time to focus on their customers and personal lives. Julie has experience working with tax preparation, reviews and compilations, tax planning and financial statement review for individuals, corporations and pharmacies. Dedicated to their success, Julie educates her clients on tax issues to strengthen their business. She often serves as a sounding board for clients to help them decrease their tax burden and provides guidance on multistate tax returns and planning. Julie is a member of the American Institute of Certified Public Accountants (AICPA) and the North Carolina Association of Certified Public Accountants (NCACPA), where she served as secretary/treasurer. She is a past vice president of the NCACPA Albemarle Outer Banks chapter. Julie is a Certified Public Accountant. She received her B.S. in Accounting from Elizabeth City State University in 1990 and her Associate’s in Applied Science in Business Administration Technology from College of the Albemarle in 1985. 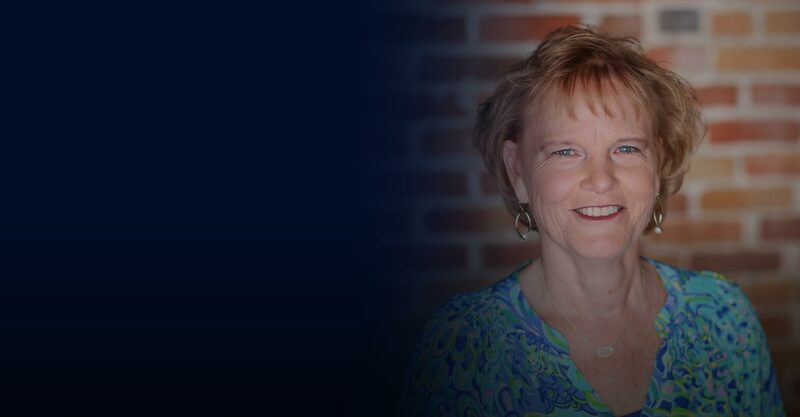 Outside of Sykes & Company, P.A., Julie enjoys spending time with her family and participating in recreational sports with her nephew and grandchildren. She is also an active member of her church.